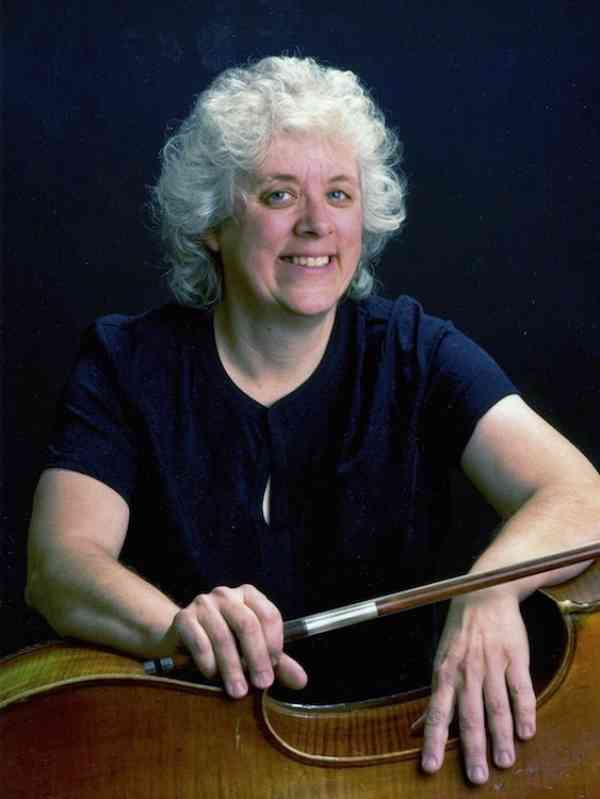 Virginia Dixon is one of three Bass Teacher Trainers for the Suzuki Association of the Americas and the only Bass Trainer for the European Suzuki Association. Her trainees include bass professors, orchestra bassists, active performers, and conservatory students from twenty-one countries. Her mission thus far has taken her to Copenhagen, Buenos Aires, Lima, Davos, Mexico City, and Saõ Paulo, as well as across the North American continent. She is presently training teachers in Australia via Skype. Virginia Dixon has performed widely throughout the U.S., Europe, South America, and Japan. Some of her favorite performances have been as a member of the Louisville Orchestra, with Sam Baron and the Bach Aria Group, and performances of the St. John Passion in Munich, Brussels, and Paris. During her tenure with the Louisville Orchestra she was asked to play with a flute, viola, bass trio, and was so pleased with the results that she has created this combination of chamber ensemble ever since wherever she has gone. Her ensembles have commissioned and performed 10 world premiers. She is presently on the faculties of Elmhurst College and Benedictine University. She also maintains a home studio. Her students include the Principal Bassist of the Houston Symphony as well as members of such orchestras as the National Symphony and the New Orleans Philharmonic. She earned two performance degrees from Indiana University and has done doctoral work in performance at Stony Brook University. Her major teachers were Julius Levine, Murray Grodner, and Georg Hortnagel.